In the United States alone, millions of people provide support and care to ill or impaired loved ones including parents, spouses, children, and non-relatives. Special care is necessary for those who live with limited physical, mental, or cognitive abilities. 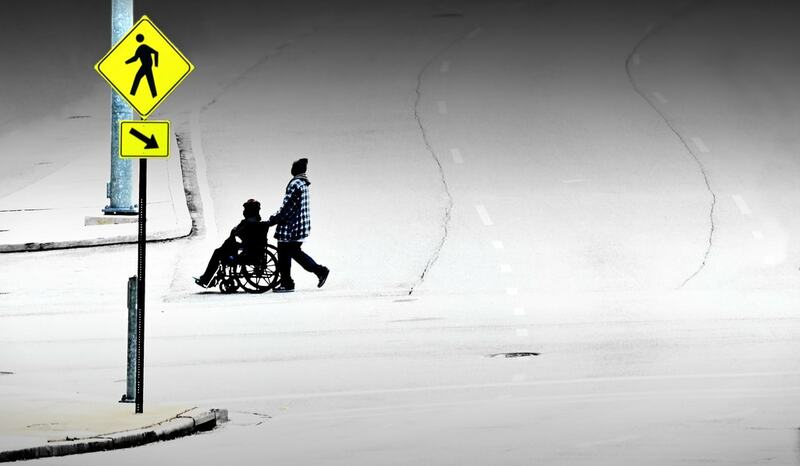 With the rise in disability statistics, caregivers are needed now more than ever before. Caregiving takes the form of unpaid or paid work. Unpaid or informal caregiving involves assisting a family member, friend, or neighbor with daily life activities and medical tasks. 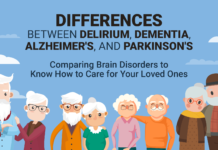 To compare, a paid or formal caregiver works in a patient’s home or a healthcare setting like daycares, residential facilities, and long-term care facilities. 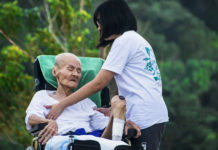 The National Academies of Sciences, Engineering, and Medicine gathered data on the lives of caregivers and found that family caregiving is the most prevalent type, calling about 17.7 million Americans to care for a family member with a significant impairment at age 65 or older. Caregiving as a whole takes many forms and exists in many circumstances. 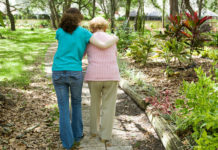 Patients might live with their caregiver nearby, or the caregiver might have to commute from a far distance. The duration of care also varies as some patients require care episodically, daily, or occasionally. 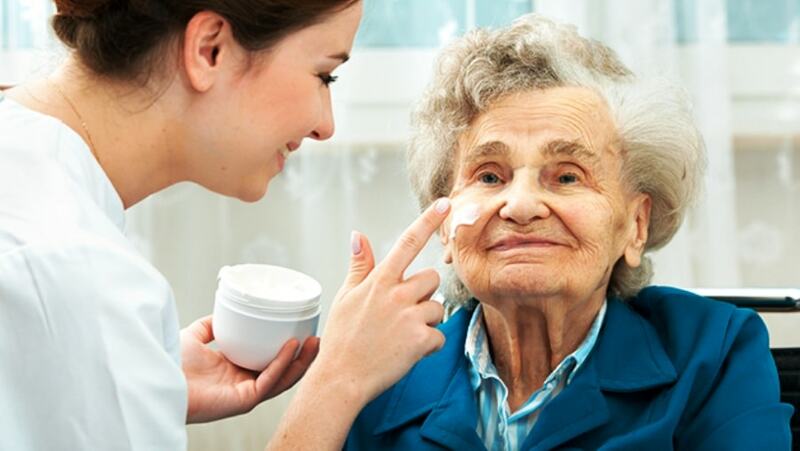 Others need around the clock care for long periods of time. In general, unpaid caregivers make up 43.5 million people in the United States. The amount of people in unpaid care roles continue to increase for both child and adult patients. When caring for an adult age 50 or older, about 34.2 million Americans will take an unpaid caregiver role. More debilitating conditions like Alzheimer’s or other forms of dementia has caused about 15.7 family caregivers to step into unpaid support roles even without proper medical knowledge and training. The National Alliance for Caregiving conducted a study with AARP Public Policy Institute and with the support of other sponsors, developed a report that covers caregiver demographics including general information, gender, age, race, LGBTQ+ community, relationships between caregivers and patients, and so much more. Caregivers tend to vary in age much more than care recipients. While 48% of caregivers are 18-49 years old, only 14% of patients fall into the same age range. The National Alliance for Caregiving and AARP claim that the senior population is more likely to be a recipient of care. Being so, the average age of a caregiver sits at about 49 years old. This could be a reflection of parents entering older age ranges and adults stepping in to care and support for their parents. In another study, the Institute on Aging found that women are more likely to be caregivers. They make up about 75% of all caregivers. Women also spend much more time providing care services than men do. Female caregivers spend up to 50% more time with their patients or providing support to their patients than their male counterparts. Women are also more likely to provide personal care like helping the patient dress, bathe, and eat. Caregiving occurs across all races but effects group in different ways. The National Alliance for Caregiving notes that Latinx folk are more likely to take on the role of caregiver when compared to other groups. In fact, 21% of caregivers at from the Latinx community. African Americans follow closely at 21%, Asian Americans at 19.7% and lastly, white folks make up 16.9% of caregivers. Not only are Latinx folks more likely to be caregivers, but they also report feeling burdened by their roles more than other groups. On average, they spend about 30 hours a week providing care while other groups like Asian Americans report about 16 hours. African American caregivers spend about 30 hours a week on caregiving and are most likely to report the feeling of being overwhelmed by the task of caring for more than one senior. Caring for a child under the age of 18 in addition to a senior frequently occurs among this group, too. This likely occurs because African American caregivers more frequently live with their care recipient or recipients. In addition to the possibility of caring for more than one patient, 66% of African Americans work a full or part-time job. A report called Out and Visible: The Experiences and Attitudes of LGBT Older Adults details the LGBTQ community’s experiences with aging, caregiving, and available support. Most importantly, researchers note that there are about 3 million LGBT folks who are at least 55 years old in the United States. Within 20 years, that number is expected to double. This is a concern for the LGBT community because 20% of this older generation report feelings of anxiety if they were to disclose their sexual orientation to a healthcare provider. An Aging and Healthcare Report echoes this claim indicating that older LGBT folks think their sexual orientation would negatively affect their relationship with their doctors and healthcare providers. Regarding caregiving, statistics shift to male LGBT caregivers providing more time, care, and support to patients than women. LGBT male caregivers report an average of 41 hours spent in their caregiving roles. In comparison, heterosexual men report an average of 29 hours. The bulk of caregivers care for a family member or loved one with child-parent caregiver relationships making up 42% of caregiving. More specifically, the National Alliance for Caregiving found that 31% of children caregivers look after a mother and 11% look after a father. About 70% of those children range between 50 and 64 years old. Even though the majority of caregivers look after a family member, 15% of caregivers support a friend, neighbour, or other non-relatives. This type of care most commonly takes place in the recipient’s home. However, one in three patients lives with their caretaker. 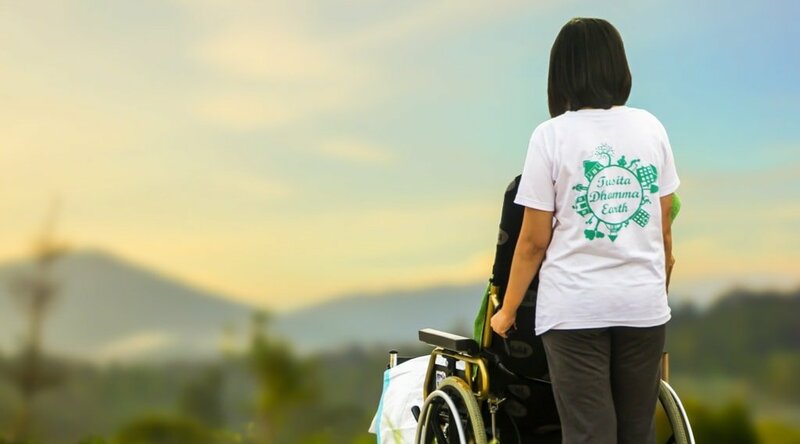 The National Academies of Sciences, Engineering, and Medicine has a compilation of data written by an expert committee that examines how caregivers understand their roles and responsibilities, and why they’re roles are so important. The report also notes how important it is for caregivers to maintain their own health and act as advocates for their own well-being. Often, caregivers run into barriers in the healthcare world when acting on behalf of an older adult or patient. Due to new technology and modern medicine, the number of older adults who need care is rapidly growing. In fact, the fastest growing group of people in the United States are those who are 80 years or older. This leaves fewer young family members to provide adequate care and support for seniors. Furthermore, about half of caregivers are employed which makes adequate care even more difficult to provide. Dual income households are increasingly more common, leaving less time for caregiving. People are having fewer children or none at all, there are higher divorce rates, more people are opting out of marriage, and blended families are growing. All of these factors mean that fewer people can act as caregivers for family members, children, and loved ones. If patients do not have a family member to help care for them, they are forced to seek professional help in healthcare settings. Professional facilities are expensive and sometimes not covered by Medicare or Medicaid. Because patients are either unable to or chose not to advocate for themselves, caregivers naturally become patient advocates. 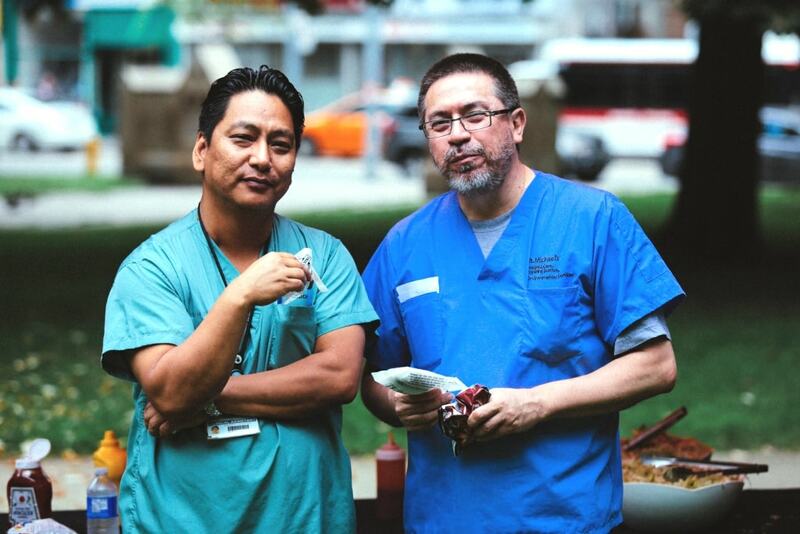 Caretakers act as a liaison between the needs of the patient and the capacity of facilities and doctors. They work to strengthen honest and accurate exchanges of information. Managing instructions and guidance provided by physicians, physician assistants, nurse practitioners, social workers, psychologists, and more. Informing healthcare professionals about the patient’s health history including medications, surgeries, treatments, and any prior reactions or allergies to medications. Caregivers also report feeling left out of the conversation during their patients’ treatment, medication adjustments, and care planning. They report learning about health, medical decisions, care planning, and performing tasks by trial and error even though they are afraid to make a mistake and worsen the patient’s condition. For these reasons, caregivers must also advocate for themselves. The importance of caregivers and their role as advocates is just recently becoming a topic of discussion. Experts have increasing concerns about the growing number of adults who need caregiver support and attention regularly. They worry that this increase will have negative effects on the healthcare system, Social Security, and available resources. Rather than focusing on the role of family caregivers who provide most of the long-term services their parents and elders need, much of the research has a patient-provider focus. By leaving unpaid or informal caregivers out of the conversation, many caregivers feel unprepared to properly care for older adults. A report found that an average of 57% of caregivers feel like they don’t have a choice in performing provider or clinical tasks, and 43% feel like they must be a caregiver because their patient cannot afford professional help or just because there are no other candidates. By taking on a healthcare role, caregivers significantly contribute to the healthcare world. Now we will explore the toll caregiving takes on a person’s socioeconomic status and physical, emotional and mental health. 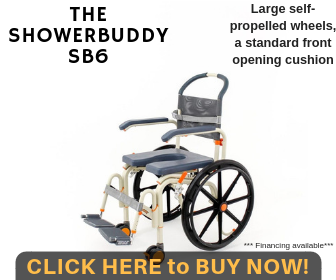 Professional or assisted living ranges from $2,000-$6,000 a month depending on where the patient is living. Programs like Medicare and Medicaid offer financial assistance to seniors but are not always effective in providing the resources people need. Medicare does not pay for assisted living, nursing homes, or long-term care, but Medicaid might depend on the state in which you live. Medicaid is also more likely to assist in nursing homes rather than assisted living. While state Medicaid programs are not required to pay for assisted living, more states are beginning to provide supported living coverage. This switch occurs because states recognize that paying for assisted living programs is much cheaper than paying for nursing homes. Even though the patient saves money if a family member or loved one offers their time to be a caregiver, the caregiver might experience financial struggles. Family caregivers are especially at risk for experiencing financial struggles, and that risk increases depending on the patient’s impairment. 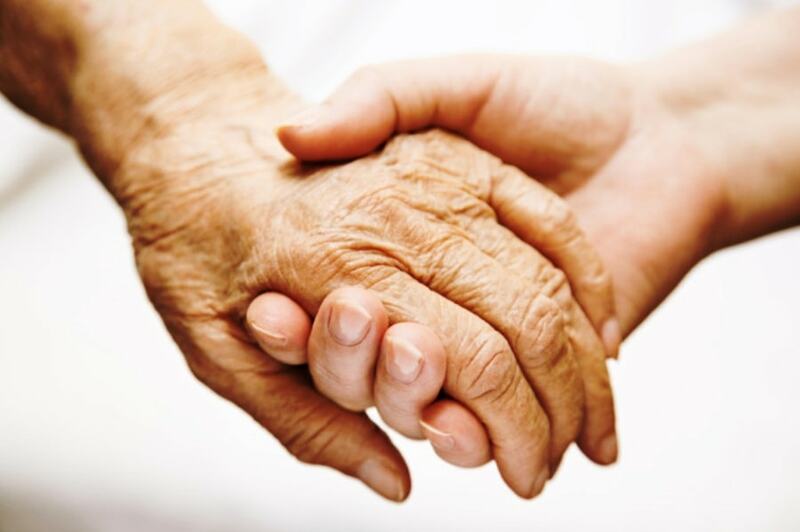 As conditions or impairments worsen, caregivers invest more time in caring for the patient. This leads them to cut back on work hours, leave the workforce entirely, or pass on career opportunities. As a result, caregivers lose income, Social Security, and retirement benefits. Unexpected expenses also come up that are not covered by Medicare or Medicaid and caregivers often take on those expenses. Extra expenses jeopardize the caregiver's financial security. Caregivers endure physical, emotional, and mental health complications at an increasingly high rate. Of this group, family caregivers who support older adults are most likely to experience depression, anxiety, and social isolation. Research confirms that between 40-70% of caregivers live with significant depressive symptoms and about half meet criteria for severe depression in the Diagnostic and Statistical Manual of Mental Disorders (DSM). Another source confirms that anxiety and depression are prominent among caregivers, and as the patient’s functional abilities decline, the caregiver’s depression worsens. These higher levels of depression typically occur when someone is caring for a patient with dementia. In fact, 30-40% of dementia caregivers experience strong emotional stress levels. Physical health takes a toll, too. Caregivers are at a heightened risk for elevated levels of stress hormones and experience higher rates of chronic disease. An increase in stress puts caregivers at risk for increased drug and alcohol use. Studies indicate that caregivers are more likely to use prescription and psychotropic drugs than non-caregivers. ​/caregiver-resume-examples/​​​With an increasing focus on the role of unpaid and paid caregivers in the United States, it is evident that this type of work has alarmingly adverse effects on many Americans who feel like they have no other choice but to accept the responsibility. Groups like AARP Public Policy Institute, the National Academies of Sciences, Engineering, and Medicine, the The National Alliance for Caregiving, and the Institute on Aging prepare reports that give us an in-depth understanding of what caregiving looks like, how it affects both the caregiver and the recipient, and how Medicare and Medicaid play into the increasing rise of seniors who have limited healthcare options.